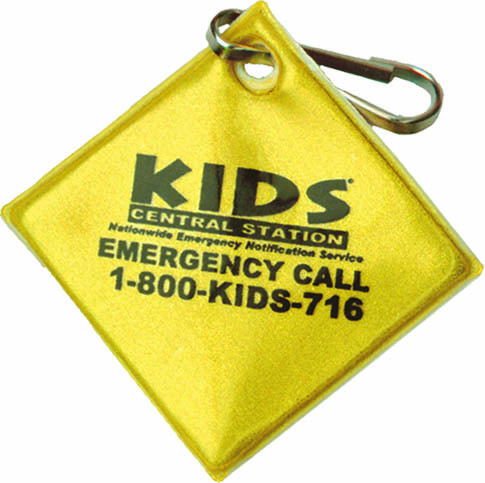 Custom imprinted Reflective Zipper Pulls are reflective on one side and are ideal for attaching to coats, book bags etc. They clip on with a metal clip and make it easy to slide zippers especially while wearing gloves or mittens. 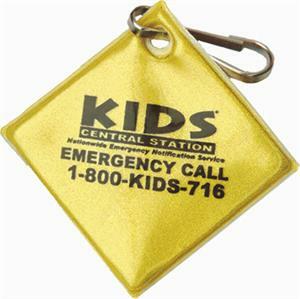 Show people you care about their safety while promoting awareness of your organization or business. All of our reflective safety items are also ideal for outdoor fundraisers like walks and runs. You can distribute them in advance to promote the event and keep people safe when they train and at the event to help make sure everyone is able to be seen. Zipper pulls are also very helpful for people with arthritis, making it easier for them to grip zippers.